Thanksgiving is only a couple days away. This post will be short because I have cleaning to do, blogs to read, and some preparation in baking to get ready for the big day. 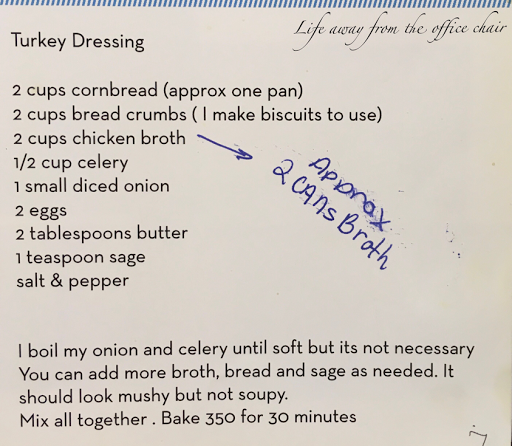 Every year I have friends and family ask me for recipes. Today Im just going to post the three recipes of mine that are the most requested during Thanksgiving and Christmas season. Hope everyone has a fantastic Thanksgiving! 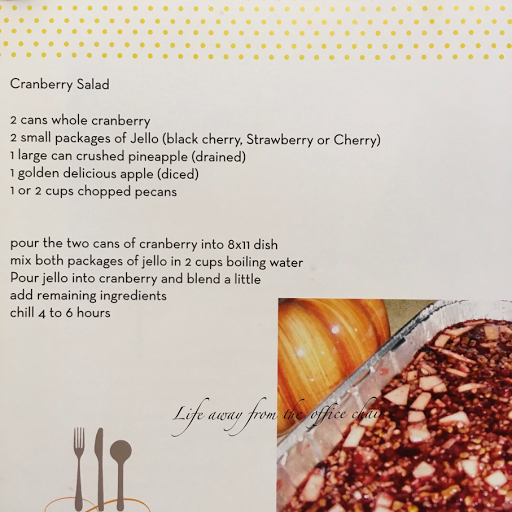 Hi Lisa, thanks for sharing these wonderful recipes for Thanksgiving. I will have to make them. I featured your terry bear at our Monday Cooking and Crafting with J&J link up! Thanks for sharing. 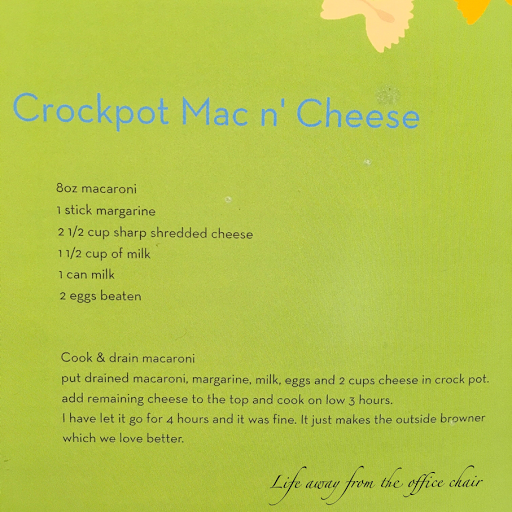 I've copied down the crock pot mac and cheese.